If you need help please contact our helpdesk – CCInformHelpdesk@markallengroup.com or 020 3915 9444 – and a member of our dedicated team will be happy to help. Please open the site in Chrome, Firefox or IE 11 (older versions of Internet Explorer, eg IE8 or IE9, are unable to support the site). Please let us know and we will check if you have an authorised licence. If so, we will resend your activation email. If you do not have an authorised licence we can request authorisation for you with your local authority. Have you registered your details with us? Please contact the helpdesk to ensure you have a licence. Your username is your work email address. 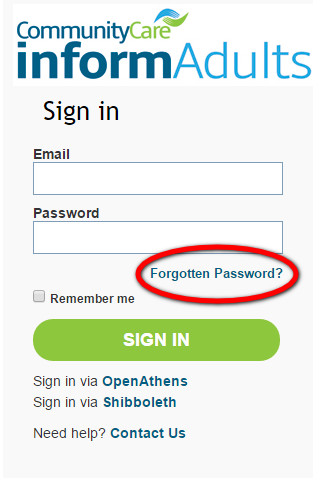 Under data protection laws you must create your own password when activating your account. There has been an issue with your activation. Please contact the Helpdesk 020 3915 9444 or CCInformHelpdesk@markallengroup.com and we will resolve this. How can I add to my Continuing Professional Development log? 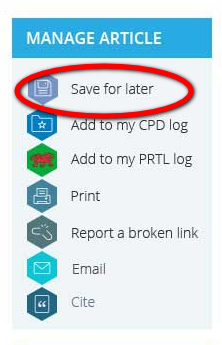 Once you’ve logged in, on the top right hand side of the page there’s a link to your CPD or PRTL log. 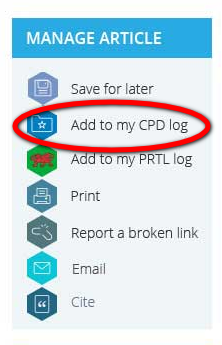 You can also add any article to your CPD log. 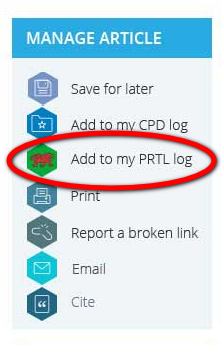 Users working in Wales should use the PRTL log. How can I save documents? On the right hand side of an article page. How can I view saved documents? Once you’ve logged in, on the top right hand side of the page there’s a link to your saved documents. Can I use the site on my mobile/tablet? Yes the website is completely mobile/tablet friendly so you can always access the site when you are out and about.